It is not uncommon for the United States District Court to refer matters to private dispute resolution. 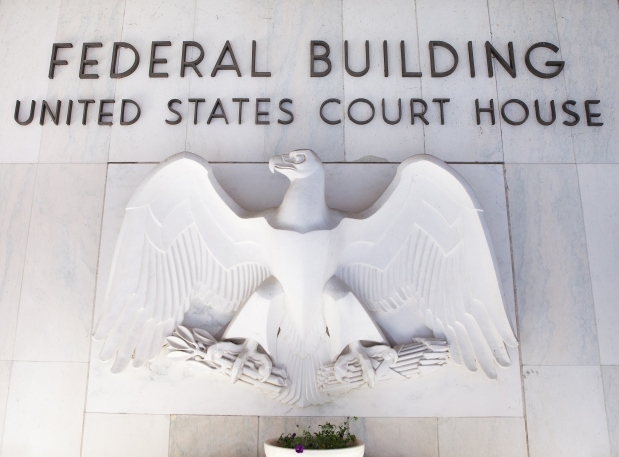 These matters encompass discovery issues as well as areas including Intellectual Property, Entertainment issues arising from Diversity Jurisdiction and a wide range of civil matters that are filed in the Federal Courts. All forms of Dispute Resolution including Arbitration & Mediation are applicable to cases emanating from the United States District and U.S. Circuit Court of Appeals.